Doing something good for yourself - Beurer has just the right programme for that. Beurer offers a full range of health products for mind and body. 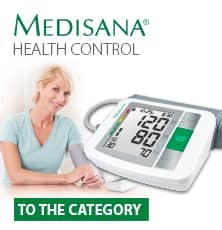 In seven product groups, you will find valuable articles for wellness and effective health care.